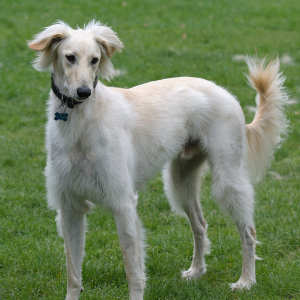 Salukis seem to enjoy dog sports such as lure coursing, racing, agility, tracking, flyball, exhibition jumping, rally and competitive obedience. 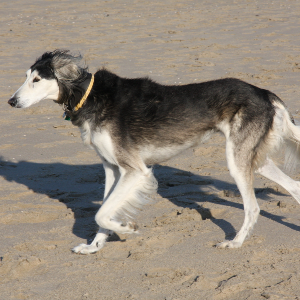 Salukis learn well with reward-based training using treats or favorite toys. 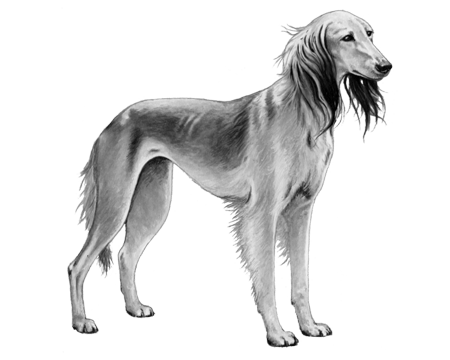 Graceful and elegant, the Suluki are thought to be connected back to ancient Middle Eastern civilizations. Carvings from the Sumerian Empire, dating as far back as 7000 B.C. 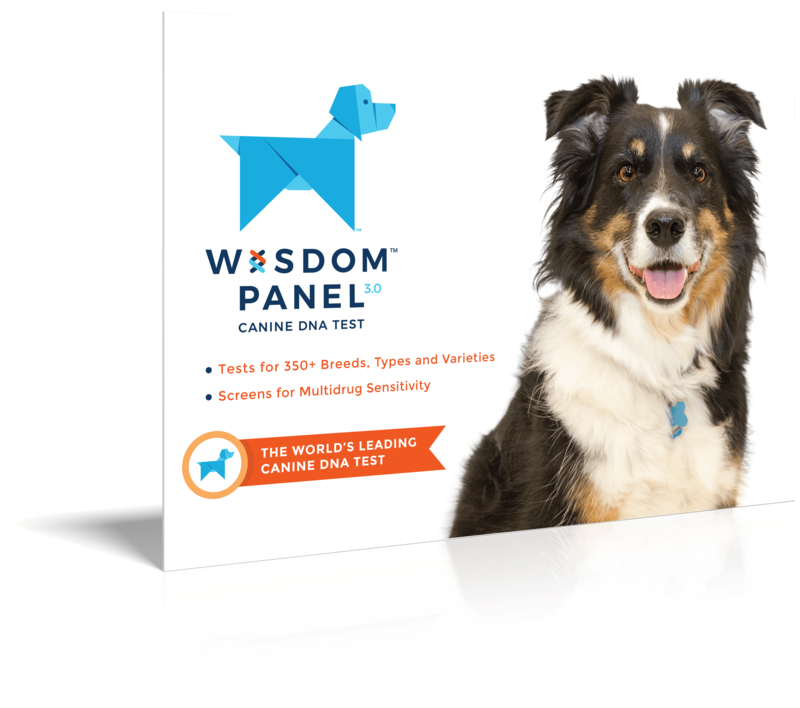 depict dogs resembling them – as do some carvings on Egyptian tombs. 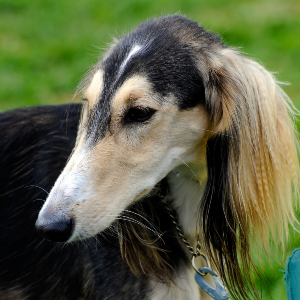 For about 2,000 years, nomadic Bedouin tribesmen have been breeding Salukis, and their native habitat is thought to stretch from the Sahara to the Caspian Sea. This is also why they vary so much in both colour and size. 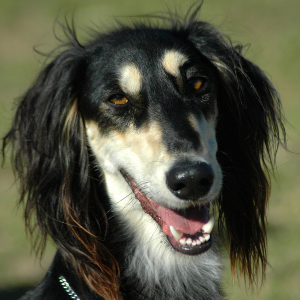 Salukis are extremely fast and were primarily used by Arabs to bring down gazelles and in England to catch hares. 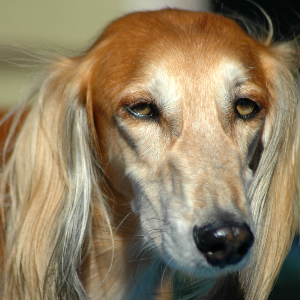 Aloof but very loyal, they’re very quick at winning over our affections too.